Ashwin's mankading of Buttler has been made into parody videos. 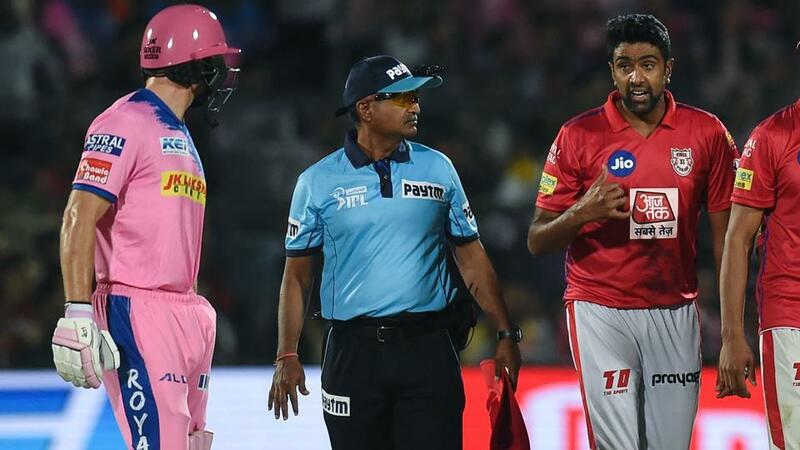 The R Ashwin- Jos Buttler Mankading incident has taken a life of its own as the issue has been kept alive on social media with people still discussing the validity of the law and whether Ashwin’s actions were against the spirit of the game or not. People have come out in support of R Ashwin, who himself said that he had done nothing wrong in dismissing Buttler saying that batsmen cannot take undue advantage on the field. 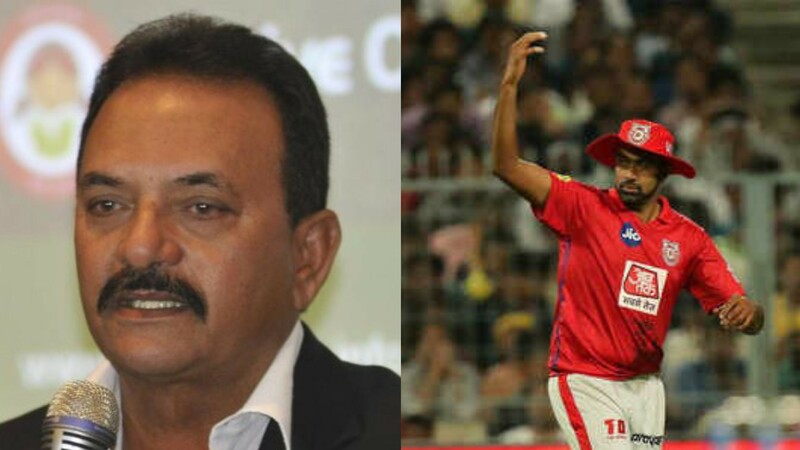 However, the custodians of the laws of the game of cricket, the Marylebone Cricket Club (MCC) have taken a U-Turn on their initial stand on the issue and termed Ashwin’s actions against the spirit of the game. 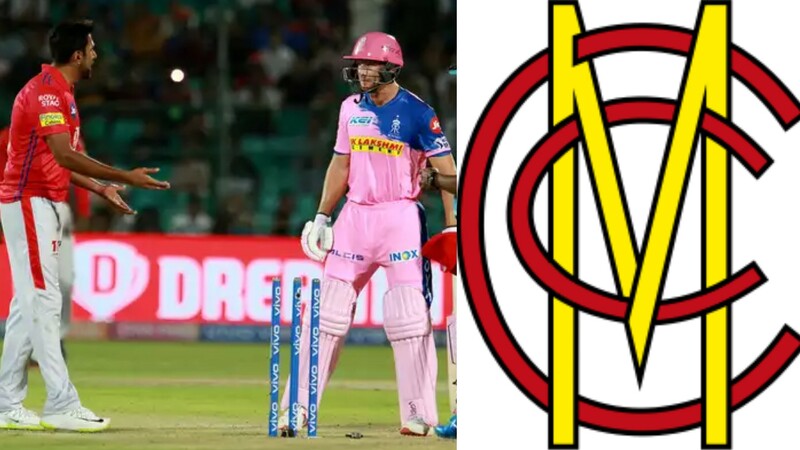 Some fans on social media have even started to make fun of the incident by making parody videos of the incident as well and one of the best and funniest video was shared on Twitter which saw some local boys playing cricket and the non-striker leaving his crease and the bowler starts dancing and enticing the batsmen to leave the crease. 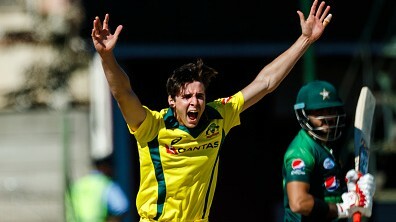 Everyone starts to dance for some reason and meanwhile, the bowler ‘mankads’ the batsman and umpire give it out.